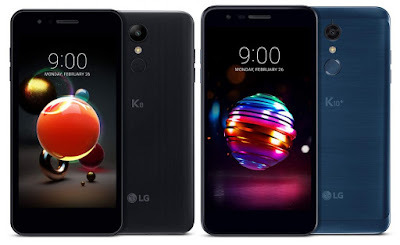 LG has introduced K8 and K10 series of smartphones which includes K8 2018, K10 2018, K10+ 2018 and K10 α 2018 ahead of Mobile World Congress (2018). Both the phones have HD display with 2.5D Arc Glass design. It also has a new Smart Rear Key not only unlocks the phone with a fingerprint and also triggers Quick Shutter for faster photos and Quick Capture for easy screenshots.LG K8 and features Auto Shot, Gesture Shot, Flash for Selfie and Quick Share. Both the phones have new Low Light Noise Reduction feature, which combined with High Dynamic Range (HDR), promises sharper images with more luminosity and contrast levels. 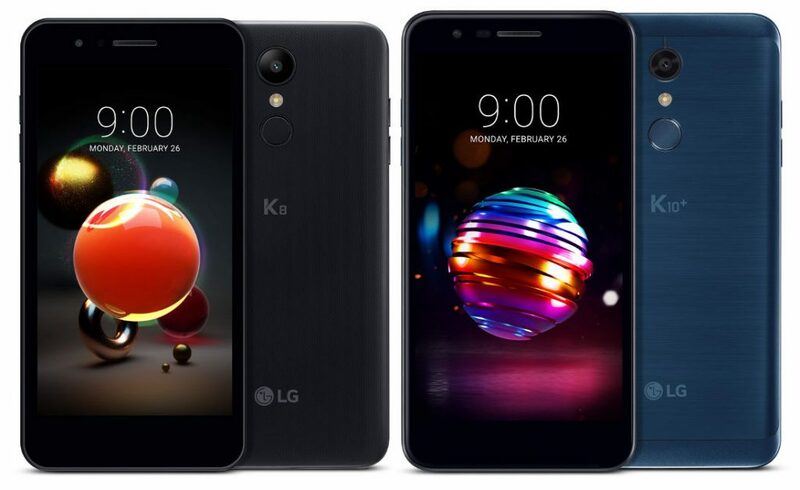 LG K8 2018 and the LG K10 2018 series in Aurora Black, Moroccan Blue and Terra Gold colors will roll out globally in key regions such as Europe, Asia, Latin America and the Middle East.